Just prior to the Battle of Wakanda, when T’Challa was in the process of rallying the troops, Captain America regains his shield. Or shields, for that matter. 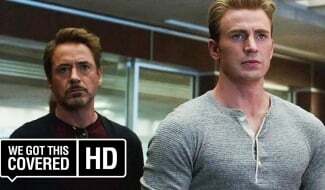 Yes, rather than dust off Cap’s original shield from the bowels of Stark Industries, the Infinity War finale equips Steve Rogers with new Vibranium tech. 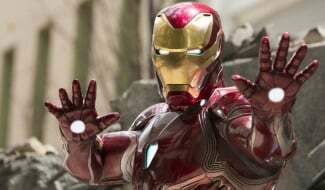 It makes sense, given the fallout from Civil War, but fans are still pining for the moment when Chris Evans’ MCU hero picks up that iconic shield once more. 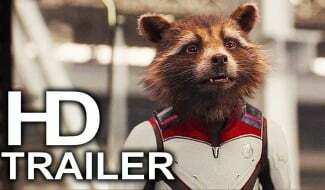 Avengers: Endgame is just around the corner, thank the heavens, and we know from the sequel’s official trailer that Rogers will be back on the battlefield, shield in hand, ready to enact his revenge on Thanos. 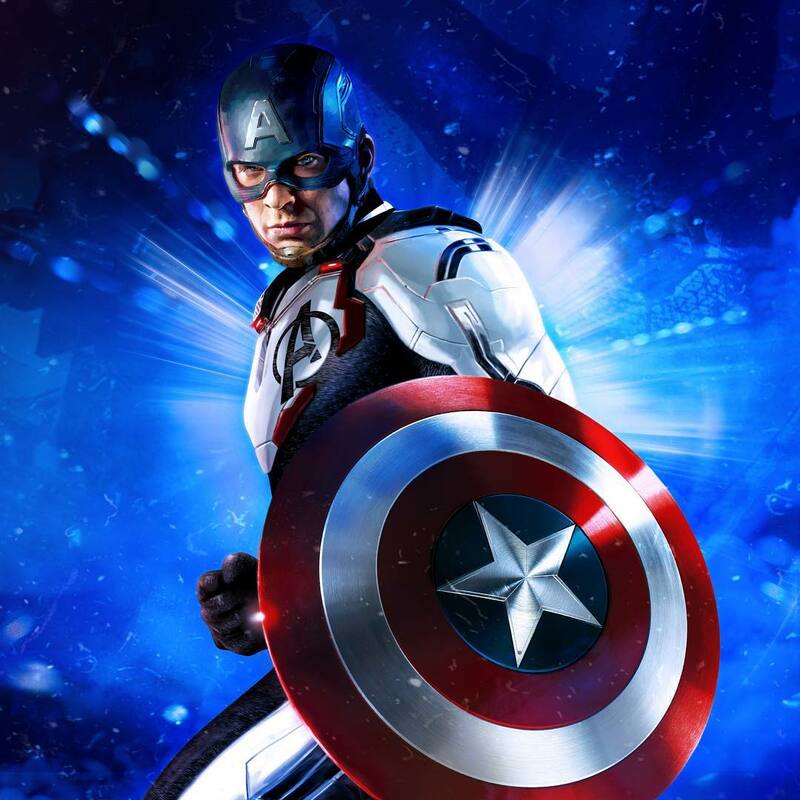 Further proof comes by way of Instagram, where an official piece of MCU promo art reveals a fully-suited Captain America replete with shield. You’ll also notice that Cap is dressed in his ice-white Avengers armor, which presumably has something to do with Earth’s Mightiest Heroes and their journey into the Quantum Realm. 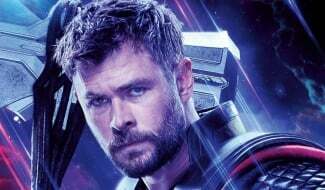 It’s the Marvel netherworld in which all concepts of time and space become irrelevant (Hank Pym’s words, not ours), so we imagine the Quantum Realm will provide some form of loophole to help the Avengers gain the upper hand against Thanos. And then there’s the film’s true wild card, Captain Marvel, who recently established herself as one of the strongest beings in the universe. Will Brie Larson’s heroine be the one to topple Thanos? Or are the Russo Brothers plotting a finale that involves the original six – namely Iron Man, Thor, Hulk, Cap, Hawkeye, and Black Widow – come April? We’ll find out very soon. 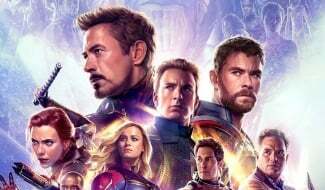 Avengers: Endgame zooms into theaters on April 26th. 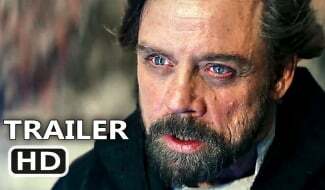 And the MCU will never be the same again.